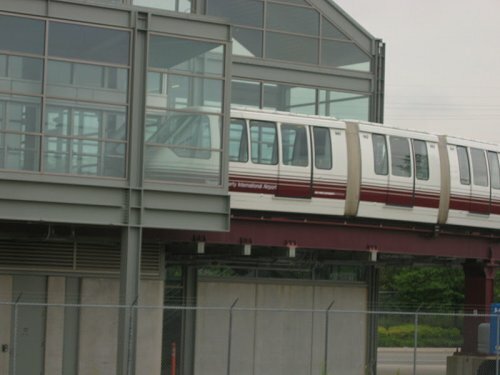 There will be two Newark Airtrain members meetings on August 24, 2016 at 1pm and 4pm located at the Terminal One Restaurant. We are having discussions with management regarding the shift changes that the Company is seeking to implement. We will keep everyone up to date as things develop.